Mountain Air Heating and Cooling recommends a scheduled maintenance program for your heating and cooling unit due to the fact that having your equipment maintained properly will ensure that it works when needed. In the event that your unit is not working our maintenance program customers benefit from PRIORITY service and a discount on any repairs. We will diagnose problems such as leaks or frayed wiring and can make sure your unit is working efficiently to prevent high energy bills. 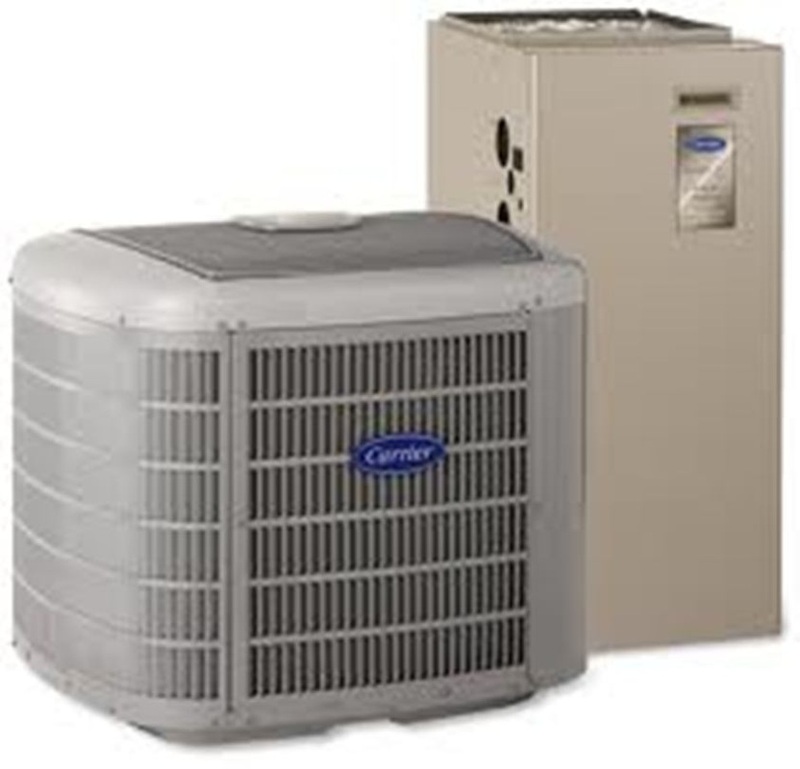 If you have an HVAC unit that is six years old it may be beneficial to upgrade you to a more cost-efficient system which will save on energy bills as well as make you eligible for tax credits and rebates. 24/7 Service Contact us TODAY for more info about our products & services.